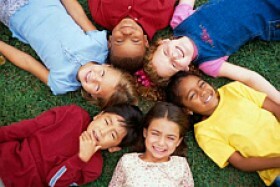 I am very excited to announce the Rainbowkids.com launch of my new column, 'Adventures in Multicultural Living.' My new column will come out monthly and will include explorations of multicultural events, cultural practices, and more! 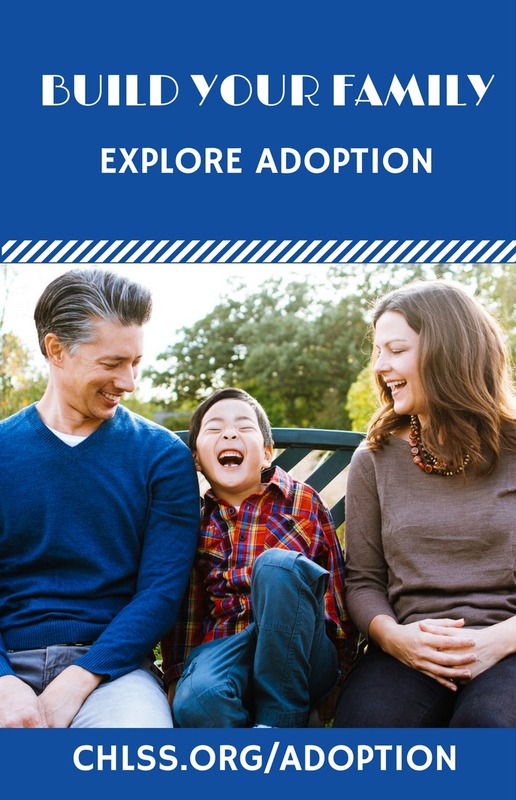 I knew from first hand experience how hard it can be to grow up as a minority, and I knew I wanted my children to grow up on the West Coast or in Asia so that they would not have to grow up as minorities, and so that they would not always be "the only one." I hoped to spare them the angst of wrestling, as I did, with who they are, what they are, and how they fit in, and make sure that they develop a strong sense of identity, culture, and pride. We got married in my parents' backyard in California in front of 200 relatives and friends, and off we went on a four-year adventure doing anthropology and international development in Kathmandu, Nepal. Upon our return, I thought we would be heading for Berkeley, California, as planned. Imagine my surprise when he insisted that we return to Michigan "for only two, at most, three years," while he wrote up his dissertation. So what to do with the children? How to raise them so they do not feel like minorities? How to help them understand their culture and heritage in a place where there are not so many Asians? How to let them see that the world is a much bigger place than this small town in which we happen to live? None of the hundreds of parenting books I have read ever talk about this. I had to come up with my own plan for Raising Children with Culture(s) and Pride. Because I have surrounded them with many types of people, my children do not yet know that they are minorities. Images of people that look like them are reflected in their books, dolls, videos, and television-watching. My children think it is "normal" to speak two or more languages, because everyone they know does Italian, Hebrew, Greek, Japanese, Korean, Chinese, Vietnamese, Russian, Farsi, Thai. My children are well-educated in not only their own cultures (Chinese, Greek, American), but many cultures. We have watched Cambodian dance, played the gamelan, pounded mochi, blown a shofar, learned Thai dance, listened to stories in Arabic, performed Chinese Lion Dance and Chinese Yo-Yo, attended the symphony. We have eaten barbeque in Texas, Mexican food in California, falafel in Dearborn, dim sum in Vancouver, kalua pig in Hawaii. With a strong sense of self and ethnic pride, my children are surprised rather than crushed whenever they encounter racist stereotypes and discrimination. They laugh, "How come those people do not know what Chinese people are really like?" With this column, I invite you to walk with me and my four children as we go about our Adventures in Multicultural Living. These columns will include explorations of multicultural events and cultural practices, thoughts about raising children with cultures, visits with colorful personalities straddling different cultures, stories of cross-cultural clashes, and moments of resonance that cut across cultures and move us all. Frances Kai-Hwa Wang is a second-generation Chinese American from California who now divides her time between Michigan and Hawaii. She is editor of IMDiversity.com Asian American Village and a popular speaker on Asian Pacific American and multicultural issues. This column is syndicated nationally and is available for your favorite local newspaper or magazine. Check out her website at www.multiculturaltoolbox.com . She can be reached at fkwang888@gmail.com .